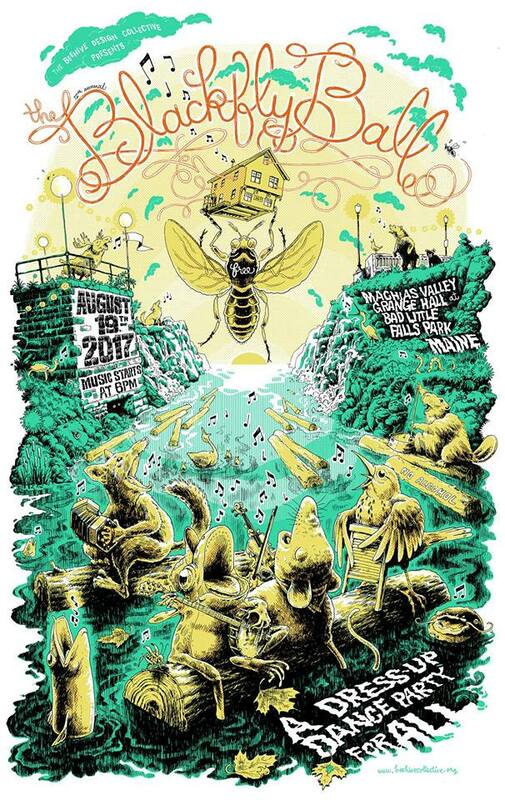 Leave a Comment on the 12th annual blackfly ball is this weekend! 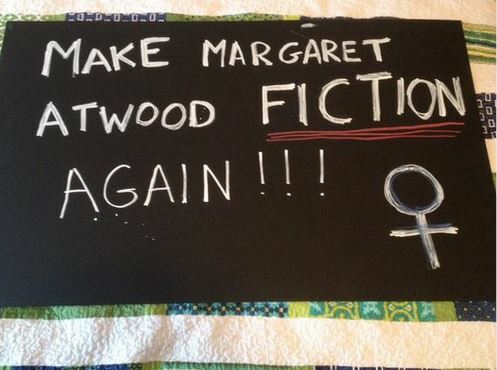 Spotted this weekend at the NOFA Mass Winter Conference! 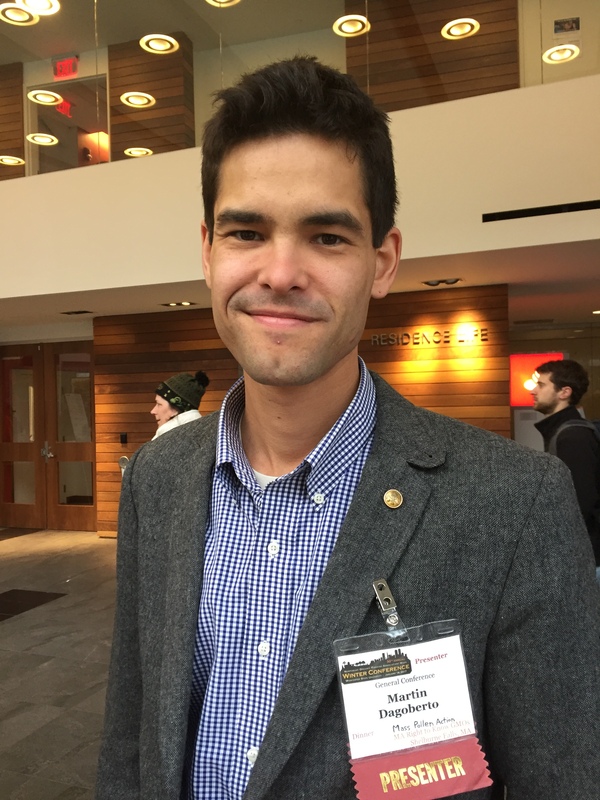 Thanks to conference presenter Martin Dagoberto of MA Right to Know and MA Pollen Action for coming over to share this sweet swag with us! We are nearing a serious crisis. If the present strained relations between wealth owners and wealth producers continue much longer they will ripen into frightful disaster. This universal discontent must be quickly interpreted and its causes removed. It is the country’s imperative Call to Action, and cannot be longer disregarded with impunity. So begins the preface to A Call to Action—the 1892 political manifesto by James Baird Weaver, the People’s Party’s candidate for president that same year. The “crisis” Weaver was referring to got its start 19 years earlier, when post-war inflation and wild financial speculation (particularly on the part of those trying to cash in on the seemingly ceiling-less railroad industry) resulted in the Panic of 1873, which triggered industrial capitalism’s first global depression. Employment and wages plummeted as American companies defaulted on $1 billion of debt. The collapse, which would be felt for decades, left many, including Weaver, vehemently opposed to monopolies and critical of banking industry policies. This week, the Maine State Grange holds its annual conference in Skowhegan. 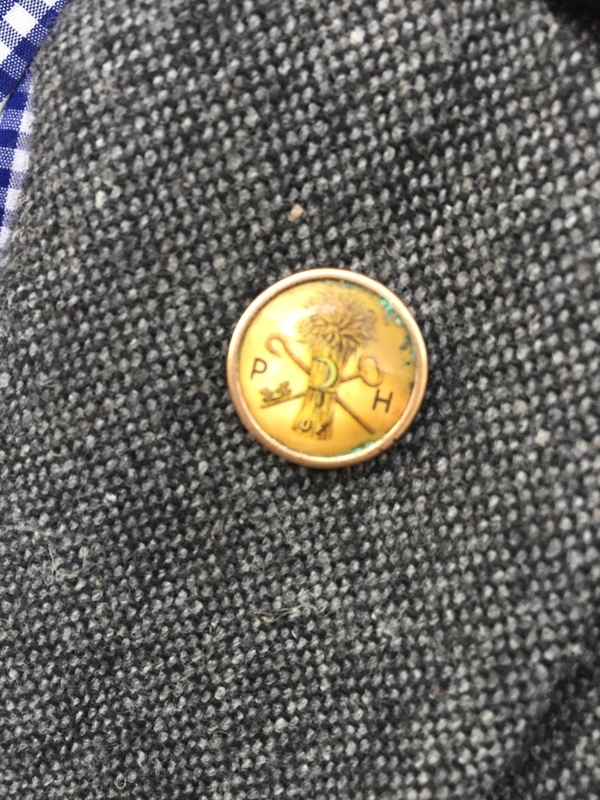 Once upon a time, you absolutely would have known, because Grange was an integral part of Maine rural life, a gathering place for farmers and community members to share news, information and concerns. If you worried about being able to afford insurance or being ripped off by the railroad monopolies taking your agricultural products out of Maine, or just wanted to slough off your cares by going to a dance, you turned to the Grange. It did cooperative buys on insurance and seeds, lobbied Washington on your behalf and could always be relied on to feature a big empty room with a fine dance floor. The ritual heavy, Christian-oriented and unusually progressive Grange (female members got the vote long before the rest of American women did) was the original Facetime for farmers. Or rather, “Grange.” Like Farm Bureau, Grange hardly needed an article. But consider this: The 2015 Maine State Grange conference is not being held at Skowhegan Grange, because declining membership caused that to close several years ago, although the building was saved and is being rehabbed. There are two trends in Maine Granges. One is positive: Young or younger farmers are taking an interest in revitalizing the institution, fixing up old buildings; adding bathrooms where there were none; hosting farmers markets and contra dances; sharing Grange space with entertainment, as at the Wayside Grange and Theatre in Dexter; and returning to the cooperative model for better buying power for local farmers, hobby or hard-core, as at the Halcyon Grange in North Blue Hill. But the second trend, the negative one, are Granges shutting for lack of membership, and that decline still outweighs the positive. Read the whole article at the Portland Press Herald! 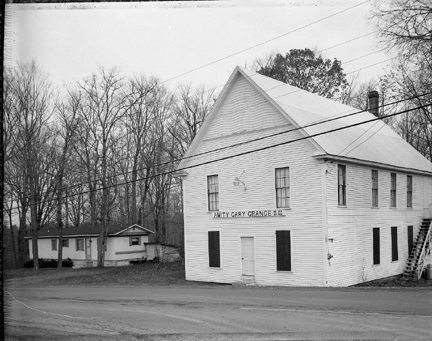 Photographer, Rose Marasco, has developed a large collection of photographs of the aging Grange halls of Maine. The halls in her photographs are at once regal relics of the past and a little spooky, leaving us both nostalgic and slightly unsettled by their slight disrepair. See a sampling of the collection on her website. A limited number of signed exhibition catalogues are available and includes essays by Frank Gohlke, photographer and Elspeth Brown, historian. To purchase a copy for $20. + $5. shipping. Please contact Rosa at info@rosemarasco.com if you would like one. The Grange Hall in Ojai has got it going on! Beginning this weekend (sign up quick!) 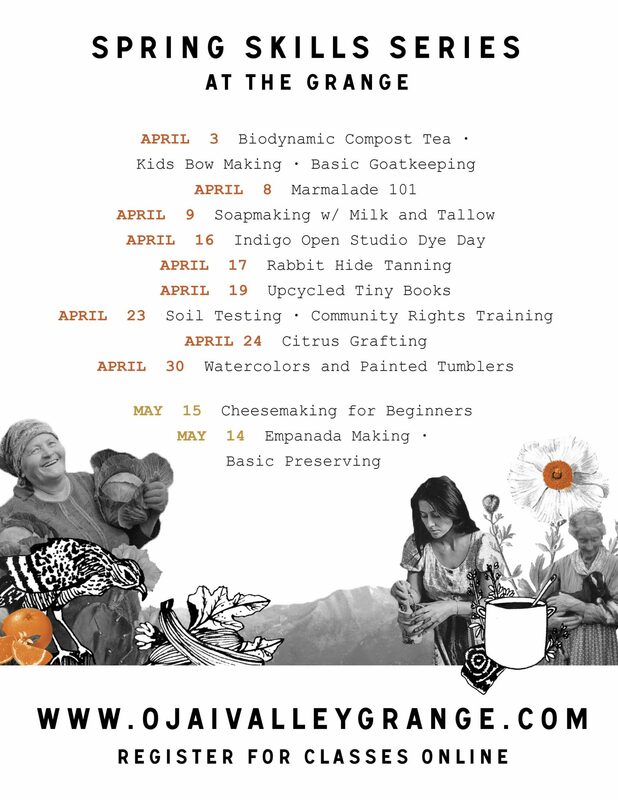 the Ojai Grange is hosting a series of summer classes on a variety of different homesteading/self-sufficiency topics.Check out www.ojaivalleygrange.com for more information and to sign up! Below is the flyer for a homesteading Farm Camp for girls age 8-14 at local organic Poco Farm, July 20-24. Support your local community and home economy by signing up soon! Neither could many Grangers who came before them. Continue full article here. 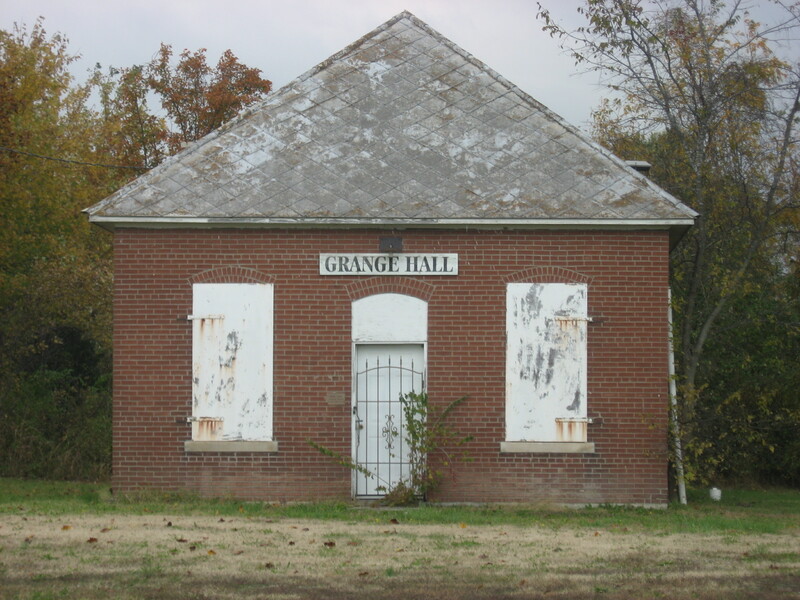 The Grange, once a longstanding institution in American rural and agrarian communities, stands poised for a revival after decades of increasing obsolescence– expect that it’s at war with itself. 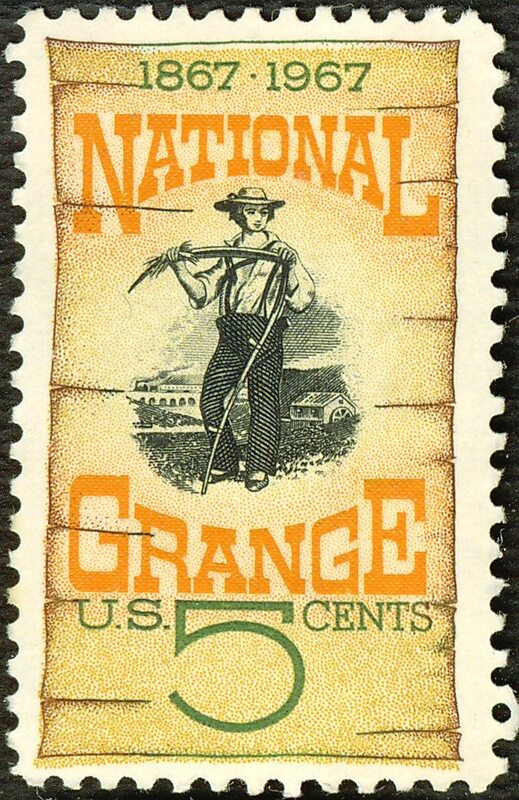 In a captivating article feature on In These Times, John Collins takes on the history of The Grange, the recent polemical schism between the California Grange and the national organization, and Grange Future— an initiative co-founded by the Greenhorns.